A concept of relational parametricity is developed taking into account the encapsulation mechanism inherent in universal types. This is then applied to data types and refinement, naturally giving rise to a notion of simulation relations that compose for data types with higher-order operations, and whose existence coincides with observational equivalence. 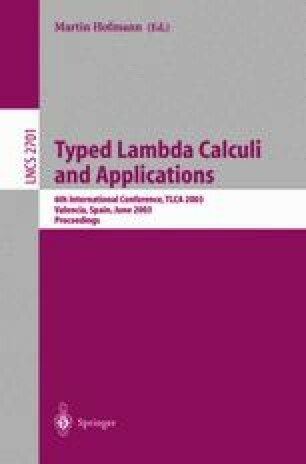 The ideas are developed syntactically in lambda calculus with a relational logic. The new notion of relational parametricity is asserted axiomatically, and a corresponding parametric per-semantics is devised.